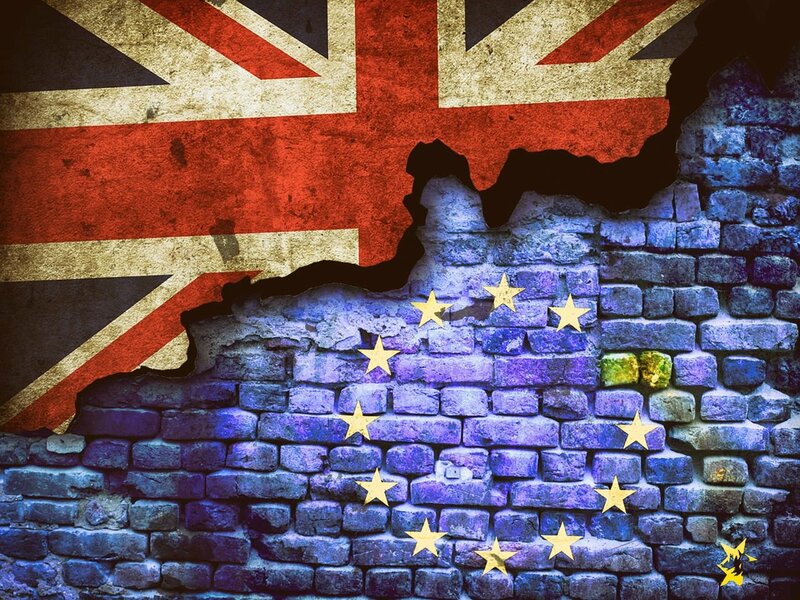 How Will Brexit Affect The Housing Market? Last September headlines fretted that the Governor of the Bank of England Mark Carney had warned senior ministers that could a no-deal Brexit could see property prices across the UK plunge by as much as 35% in three years. Carney quickly dialled back the forecast, perhaps to contain public fears. In fact, a housing crash following Brexit was one of the worst-case scenarios, along with a double-digit unemployment rate, that Bank of England used to stress test banks. The Bank of England had to “hope for the best but to plan for the worst,” Carney said. But that hedging of his forecast didn’t stop arch Brexiteer Jacob Rees-Mogg decrying Carney as a “wailing banshee” making “hysterical” prognoses about the housing market. So who’s right? Are we approaching housing market doomsday or is Brexit just a storm in a teacup? The reality is that no one knows. Even if we knew what flavor of Brexit we’d be getting—no deal, Norwegian, delayed, or no Brexit at all—no one could divine with confidence how it will hit the housing market. Or any other market or economic indicator in the UK. And it’s that uncertainly that will likely cause most of the housing market turbulence from Brexit. Fewer people will want to sell their home if they think prices are already being deflated by a looming Brexit (and indeed, growth in house prices already has slowed, and prices have already slipped in London). And fewer buyers will want to purchase a home at current prices if they think a third of its value will evaporate under a no-deal scenario. They’ll also be less likely to commit to a mortgage if they anticipate an economic crisis which will push up interest rates, and thus their monthly mortgage bills, and possibly cost them their jobs and income. Lower sales volumes mean buyers who need to sell up will be forced to accept lower prices and on and on. But currently no one knows how far the crisis will spiral. To prudently predict how Brexit will ultimately impact the housing market, you need to take into account projections about the terms of our exit and their influence on interest rates, on employment, and on consumer confidence. But this calculation will always involve a fair dose of speculation, which will invariably be influenced by any Brexit soothsayer’s own political affiliation and feelings about leaving the EU. With that in mind, we’ll take a closer look and how Brexit already is, and may in the future, impact three areas of the housing market, all of which are interconnected: sales volumes, house prices, and mortgages. Brexit jitters have already depressed sales volumes. Land Registry data found that residential property transactions fell year-on-year in two-thirds of all local authorities in the first eight months of 2018. And the Royal Institute of Chartered Surveyors (Rics) anticipates the trend will continue:, forecasting a 5% slump in sales volume across 2019. But it’s not just Brexit uncertainty stalling buyers: Rics also cited affordability concerns as a reason for dampened sales. As fewer properties change hands, prices generally fall. Rics followed up its prognosis of a sales slump with a warning that prices will flatline nationally and fall in London and the south east this year. However, with demand continuing to outstrip supply in many areas, chief executive of the estate agent Haart Paul Smith speculated that prices would hold up, no matter what Brexit scenario we ended up with. Compare mortgages now and you’ll find many with attractive interest rates. The uncertainty surrounding Brexit has been cited as keeping mortgage interest rates low. And many homeowners are taking out five-year fixed mortgage deals to lock in those rates now before the market potentially goes haywire. Carney has already advised that economic chaos after Brexit may require the Bank of England to hike its base rate to defray runaway inflation, with implications for anyone on a variable rate mortgage. Meanwhile, high rates of unemployment and job losses could make banks see lending for mortgages as more risky, nudging them to push up interest rates even further. Indeed, Carney’s prediction of housing market crash attributed it to partly to spiralling mortgages interest rates, which, paired with inflation and a fall in the value of the pounds, could leave many homeowners in negative equity.